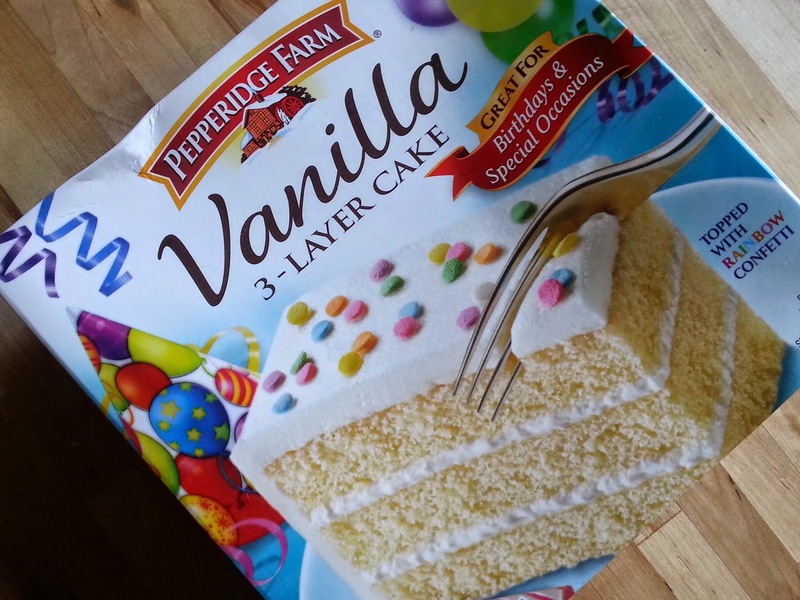 For many weeks now, Becky has been hosting a Treat Yourself Tuesday linkup. After lots of treats this weekend, I thought it was the perfect week to finally join in. Head over here to read more about Becky's linkup and the philosophy behind it. 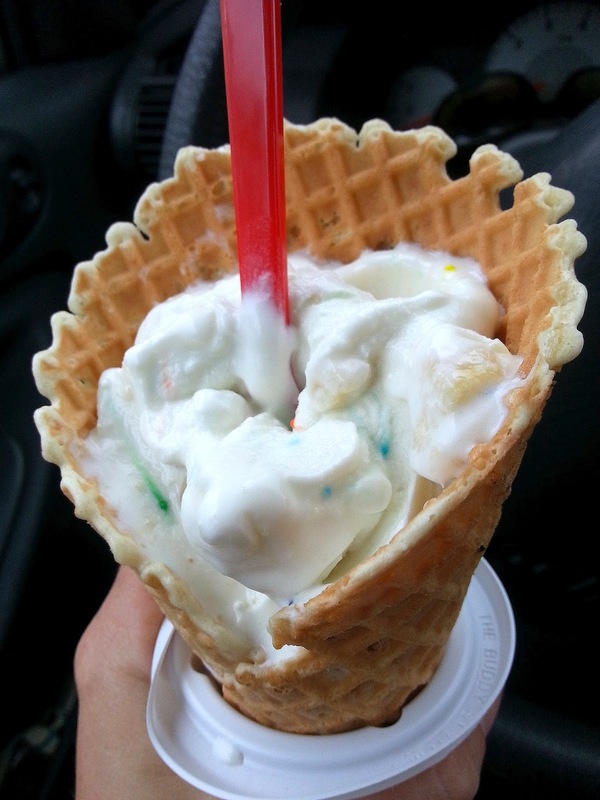 Thursday night I learned from Jamie's Instagram post that Dairy Queen's confetti cake blizzards were back. I was just thinking to myself that I hoped they'd be back this summer. They're the April blizzard of the month so I figured a Friday afternoon was the perfect time to hit up the ice cream shop for a kickoff to the weekend. 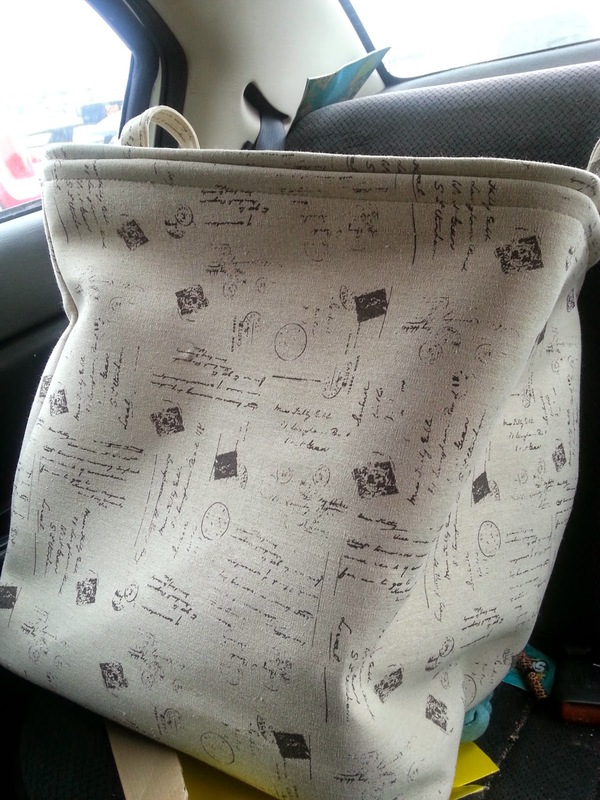 On Saturday and Sunday we did some shopping both for groceries and some bargain finds at TJ Maxx and Marshall's. I really was only browsing those stores to find some new baskets for our laundry room. Right now I just really hate the set up and was determined find something to keep the dirty clothes off the floor and hidden. I did find some I loved among many other things! When I found this multi-pack of EOS lip balms at Costco for only $10.99 they immediately went into the cart. Two new Iowa State sweatshirts to add to the collection. Now I'm definitely set for fall. Bring on college football season! I usually wouldn't choose a white sweatshirt, but it was marked down to $10. Can't pass on that! 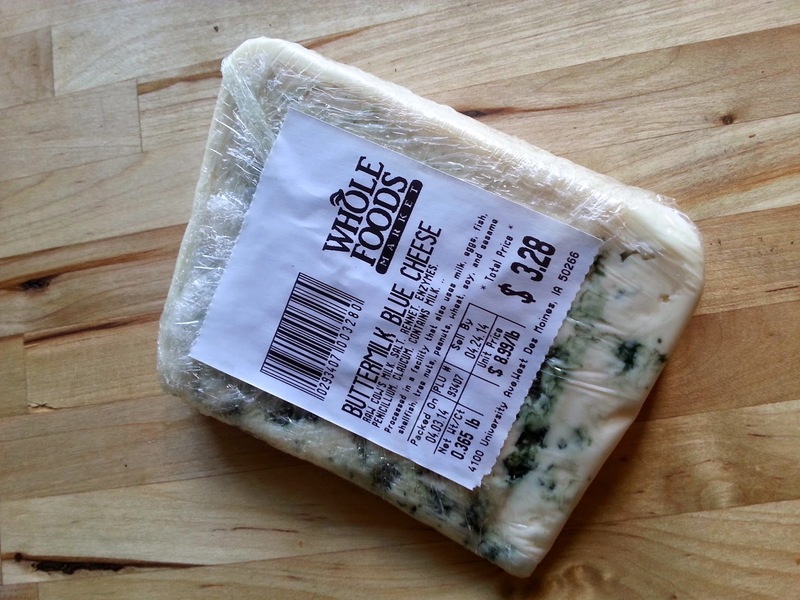 I had been craving and thinking about blue cheese for a few weeks now. I ate a bunch while in the Dominican and wanted some for home. I picked out a flavor that they were sampling at Whole Foods and it was on sale! Score! While I was wrapped up in my excitement of the EOS lip balms, Kaydin ogled over the fresh, bright flowers. She picked the most florescent colored ones she could find to bring home with us. It had been months since I'd had any cookie butter in the house. It was time! Enough said. Saturday night at about 7:30 I got a sudden craving for cake. I asked Kaydin if she wanted to run to Hy-Vee for some cake. She definitely thought I was joking since that's not a normal thing. A fun, impulsive, delicious end to our Saturday night! 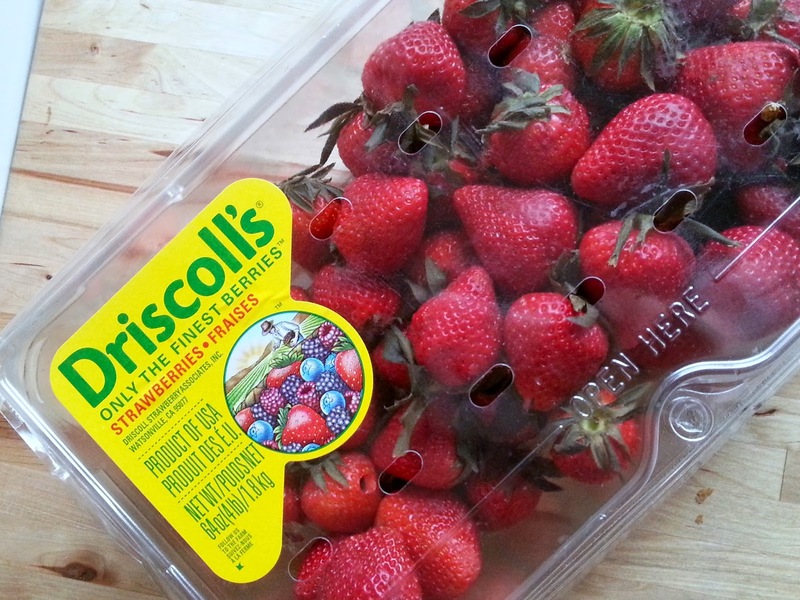 I took a chance on this big container of strawberries we found at Costco. Still a little early in my opinion to get really good ones. There are definitely a bunch of winners in the package. Perfectly sweet and juicy. How did you treat yourself this weekend?